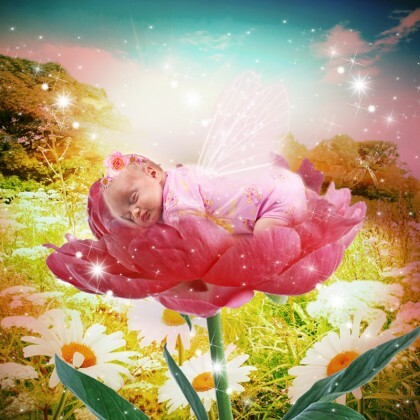 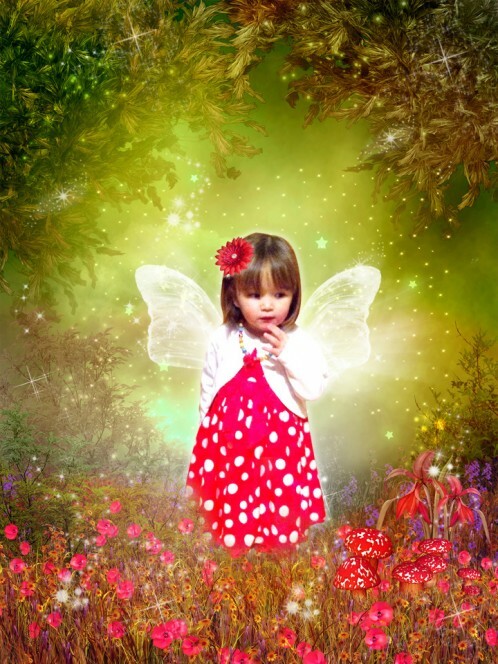 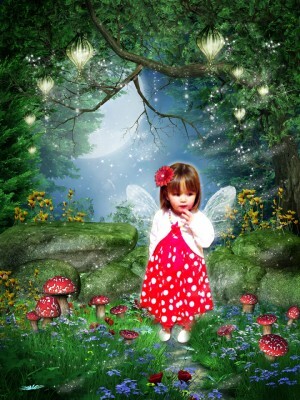 Beautiful Fantasy Fairytale photo portrait from your own photo. 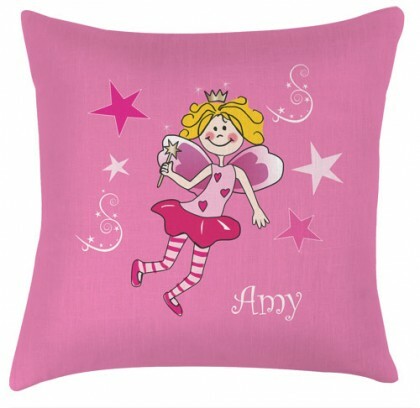 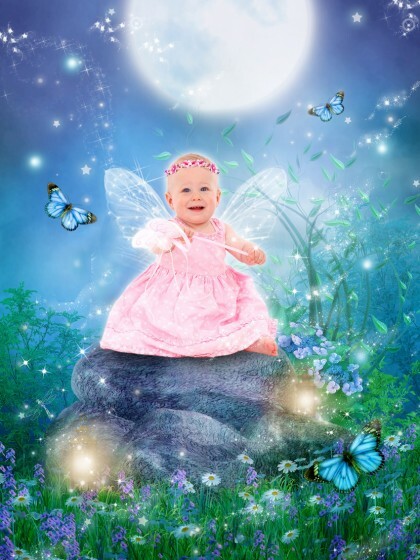 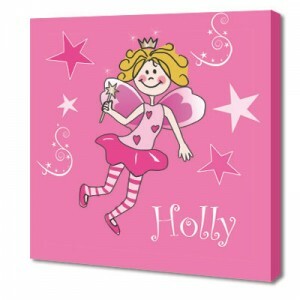 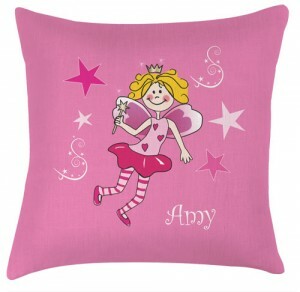 Send us you photo and with a bit of fairy dust and added sparkle we can transform it into a fairytale portrait. 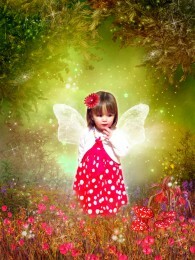 Unframed prints are 297 x 420mm and printed on 220gsm satin photo paper.